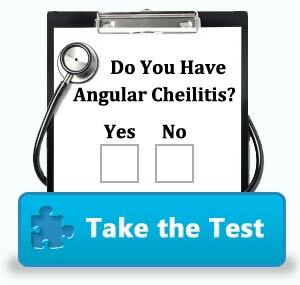 Think you may have angular cheilitis? Take our test to find out! Discover all you need to know about angular cheilitis by browsing the articles we have below. Learn everything from basic information to diagnosing and treating your angular cheilitis.